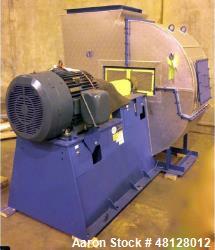 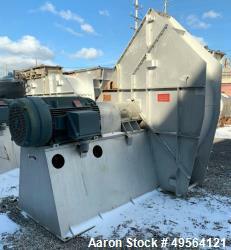 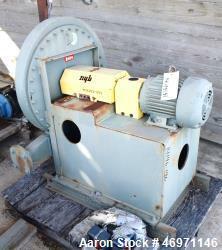 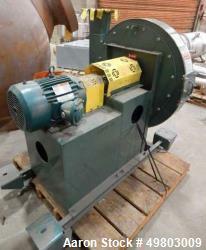 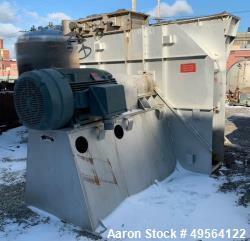 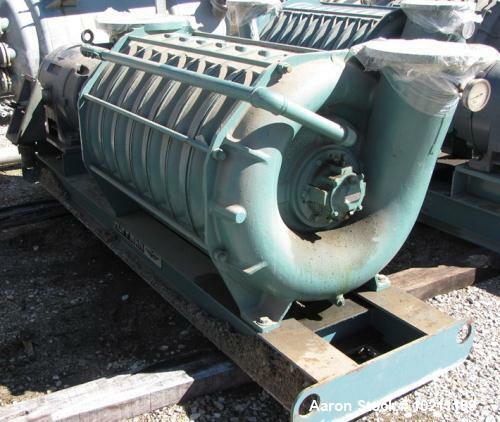 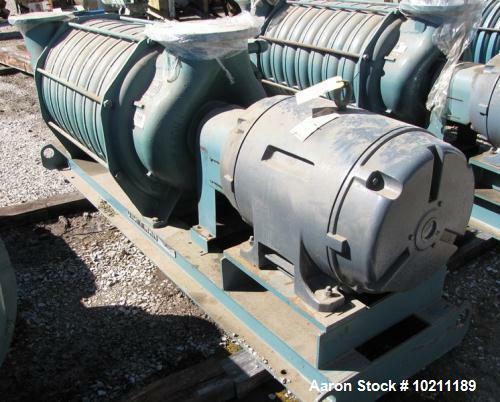 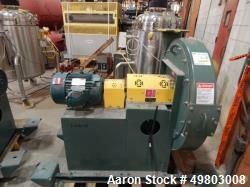 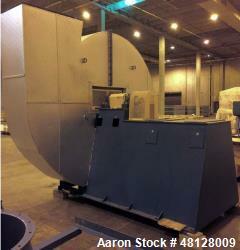 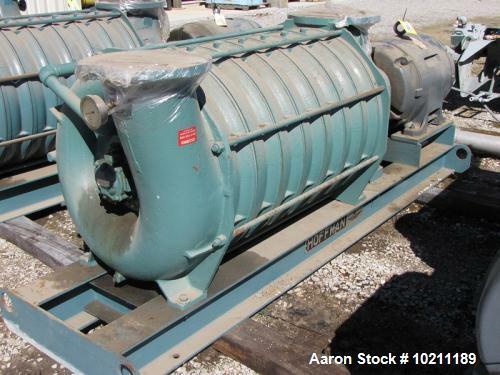 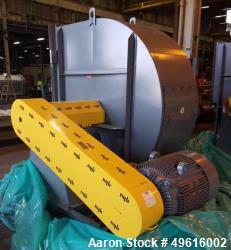 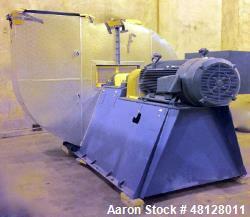 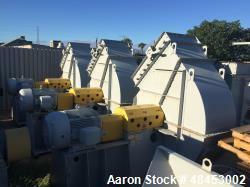 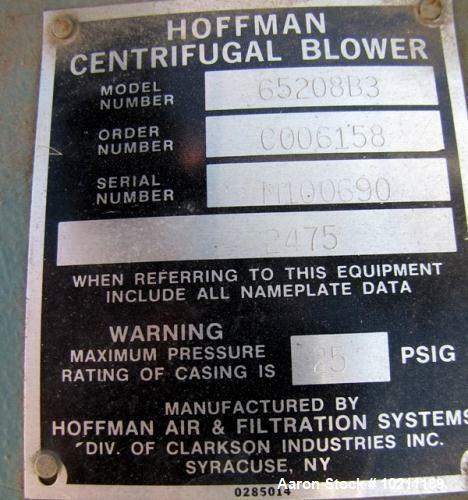 Used- Hoffman Centrifugal Blower, Multi-Stage, Model 65208B3. 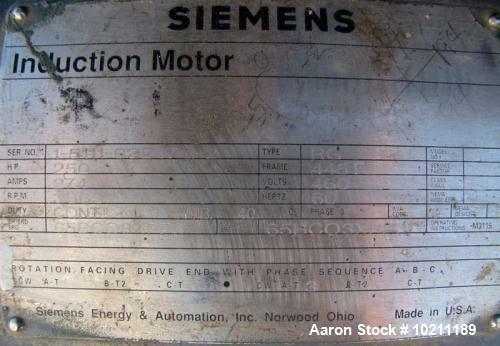 Driven by a 250 HP, 3/60/460 Volt, 3565 RPM Motor. 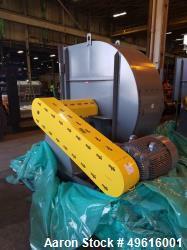 Mounted on a carbon steel base.